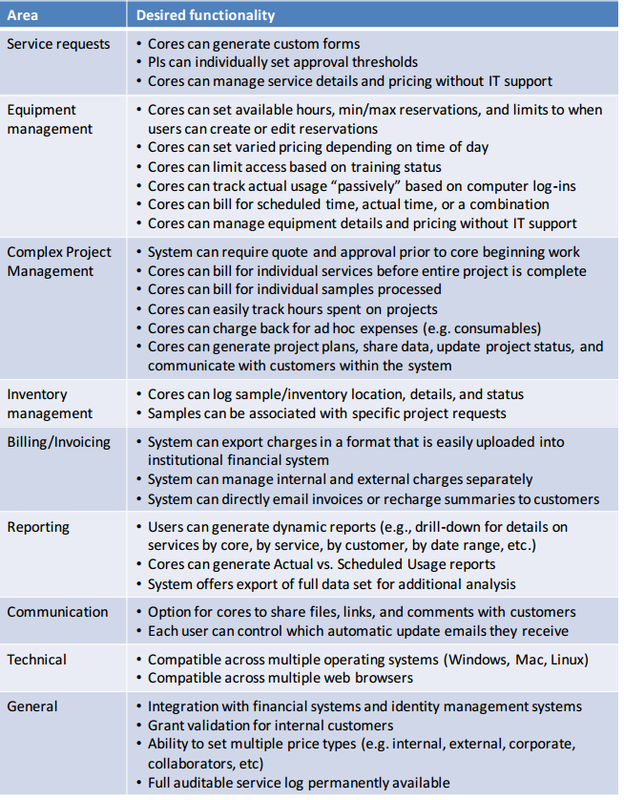 The requirements of core facilities vary based on the type, size, and customer base of each facility. Our software flexibility and customized integration process allows us to adapt to the needs of many different types of shared resource facilities while meeting the needs of institution-wide deployments. If you have questions about whether we are able to work with your facility, please contact us at +1 617-297-2805 or ilab-info@agilent.com..